As the knowledge-based economy is growing in Saudi Arabia, the role of Intellectual property assets is also increasing. If you’re working on how to develop your startup idea or your business is already up-and-running, it is essential to learn how to protect your Intellectual Property rights in Saudi Arabia. • Moreover, leading to higher valuations. Many general principles are important for effective management of Intellectual Property rights in KSA. 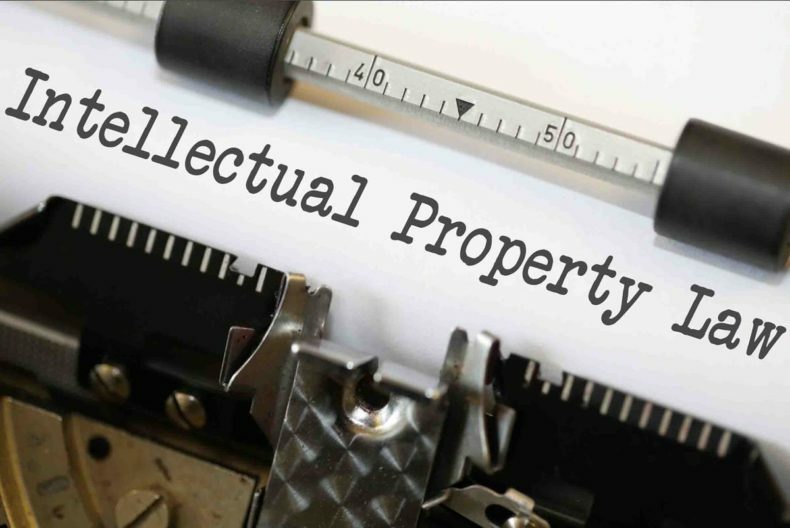 How to Protect Intellectual Property Rights in Saudi Arabia? Intellectual Property, which includes trademark rights, patent rights, company’s designs, copyrights, is being created every day & within every company. Depending on the niche of your startup whether it is a software, a brand, any compound, artwork or any idea you’re working on understanding the types of rights that need to be created & are capable of being protected. Mostly startups, & other companies handle the Intellectual Property rights with a “Do-It-Yourself” approach. It can be risky in the long term for the estimation of your company. Once you know your rights, appropriate guidance from a qualified Intellectual Property counsel is required at this step. Founders or entrepreneurs are required to work with any local law firm to protect Intellectual Property rights in Saudi Arabia. • Industrial Designs and Models. 2. Through Contracts, like licensing or non-disclosure agreements. Lastly, there is no “one-size-fits-all” strategy for Intellectual Property. Your legal counsel can guide you better in the ideal approach to identify, protect & register your IP rights under the local laws of KSA.